Hell is real and terrible, the fate of those who reject God. Some believe the wicked will endure endless, conscious torment after death. Others argue that the wicked will cease to exist. Hell is real and terrible, the fate of those who reject God. Some believe the wicked will endure endless, conscious torment after death. Others argue that the wicked will cease to exist. 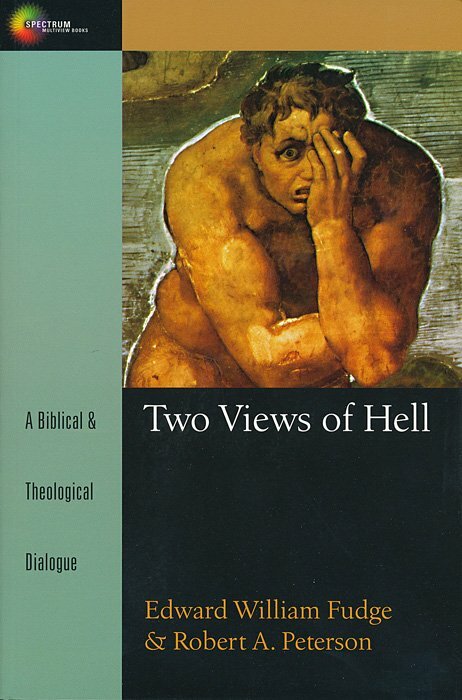 This book is a frank debate between two evangelical theologians who present strong scriptural and theological evidence for and against each view. Both claim that their view is consistent with Scripture and with the holy and just nature of a loving God. Robert Peterson defends the traditional view of eternal torment. Edward Fudge advocates the conditionalist view that after a period of suffering, the unfaithful will experience a complete extinguishing, or annihilation, of existence. This dialogue will inform and challenge those on both sides, while impressing on all the need to faithfully proclaim the gospel of deliverance from sin and death.